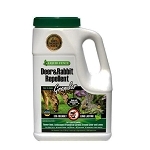 Repels deer and rabbits from landscaping and garden areas. 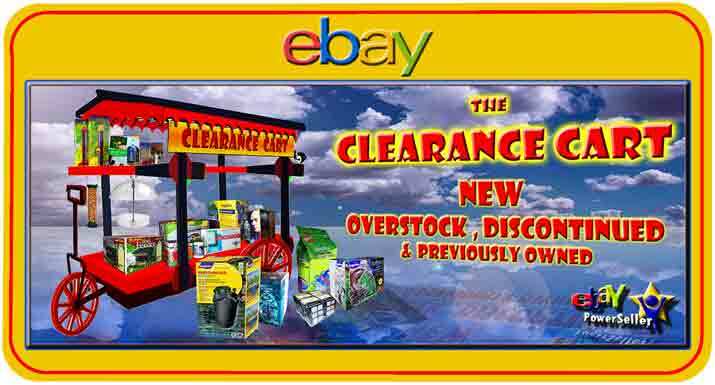 Odor-based product that lasts for about four weeks when rainfall is 1in per week or less. Long lasting and rain resistant. Easy to use. 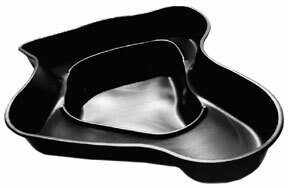 Environmentally safe and biodegradable, won’t harm plants or animals. 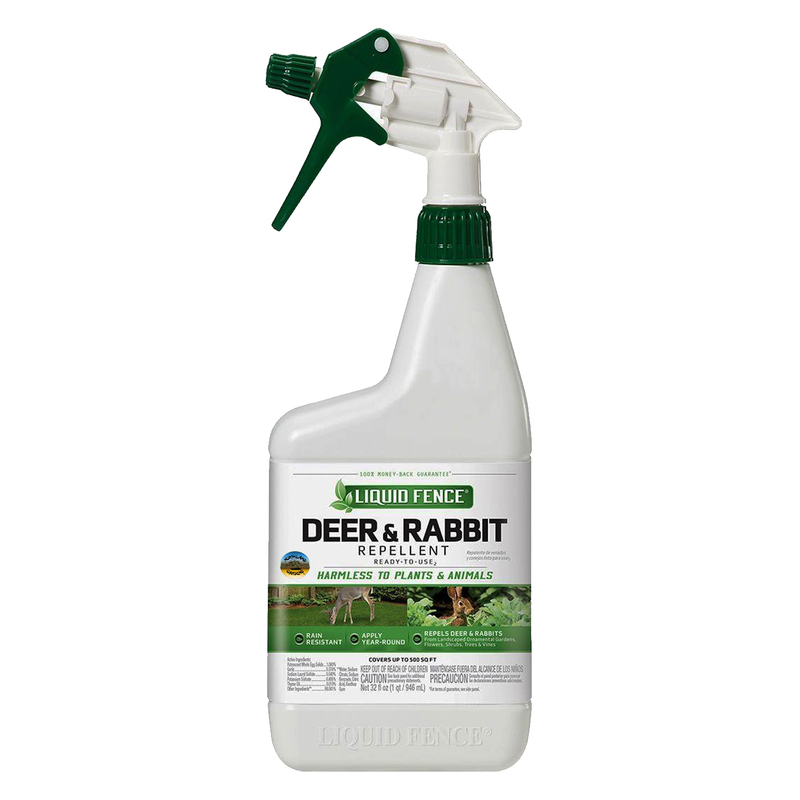 LIQUID FENCE - Deer & Rabbit Repellent Granulars 5lbs.